The objective of the game is obtaining a hand value that is closest to 21 and higher than the dealer's hand without going over. Your hand or hands, depending at which table you play in the casino, will play against the total of the dealer's hand. 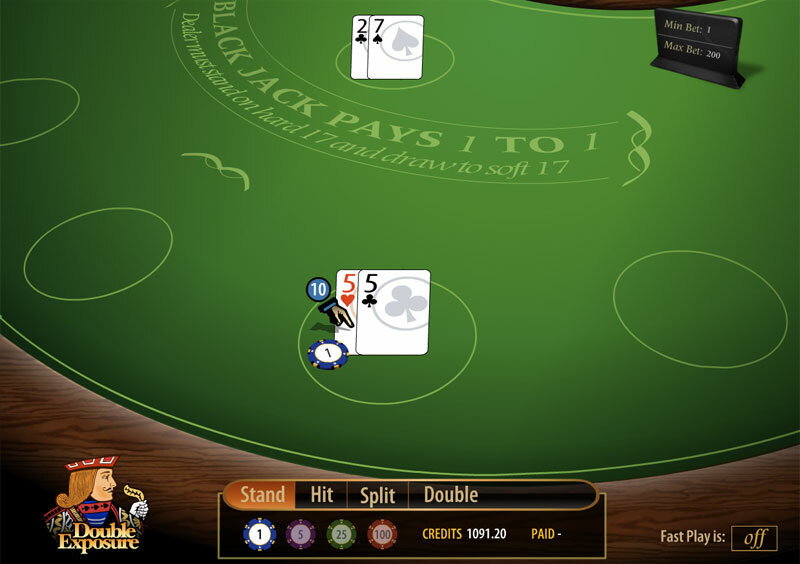 Initially, both the dealer and the player are dealt two cards per hand. Player cards are dealt face up and one dealer card is dealt face up. 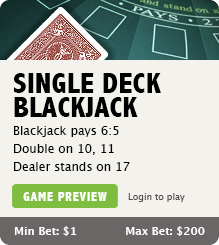 A Blackjack is when the sum of the first two totals 21. The combination can be any Ace with any card with a value of 10. 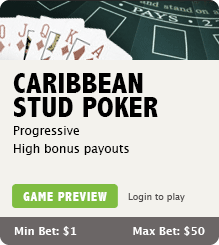 The objective of Stud Poker, like that of most poker games, is to get the highest hand. There are several twists to this variety, however, that provide for a different an interesting challenge. 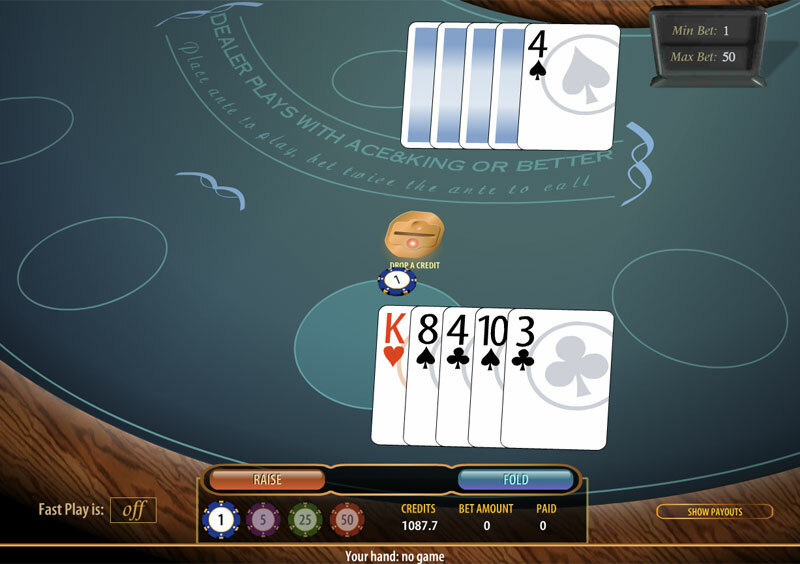 To begin the game, the player must place an ANTE on the table. 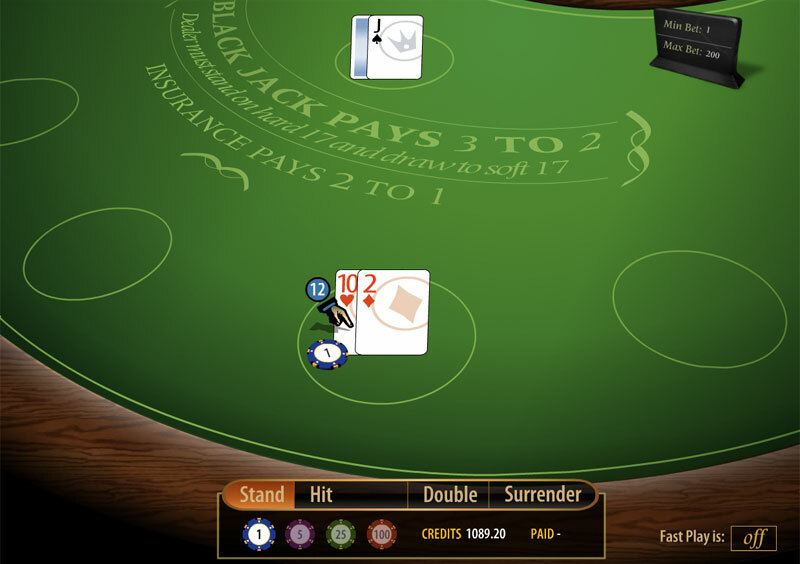 Once the ante (which works as a straight 1:1 bet) has been placed, the cards are dealt: all of the player's cards are showing, and all of the dealer's cards are facing down, except for one. There are no card replacements for either of the parties. 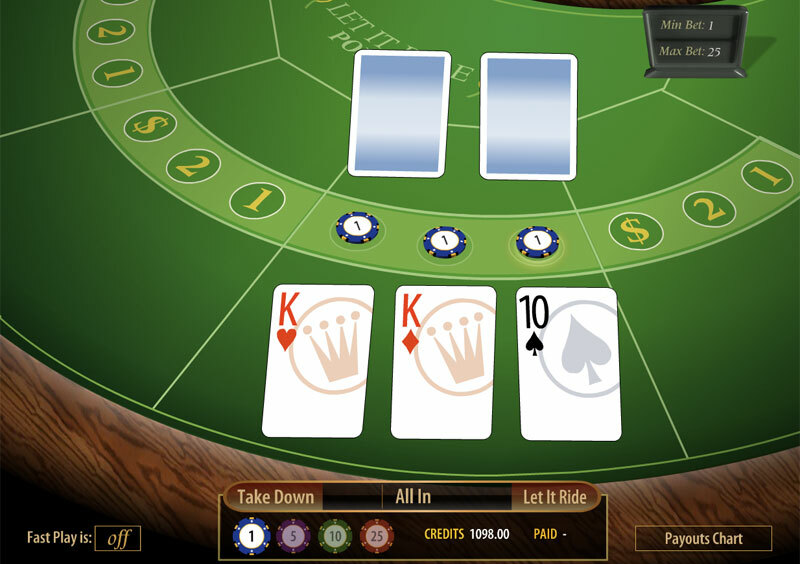 Once the cards have been dealt, the player must decide if to RAISE the bet or to FOLD it. 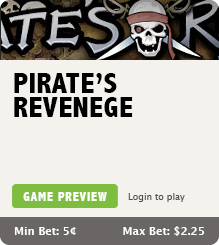 When the player decides to RAISE, the bet is raised automatically. 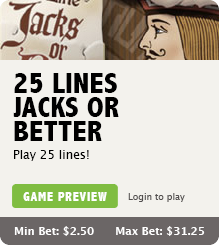 The value of the RAISE bet is fixed as twice the ante and no modifications are allowed. 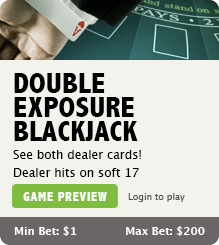 The dealer must have an ace and a king or higher in order to be able to open or qualify. In other words, the lowest qualifying hand would be Ace, King, 4, 3, 2 and the highest non-qualifying hand would be Ace, Queen, Jack, 10, 9. 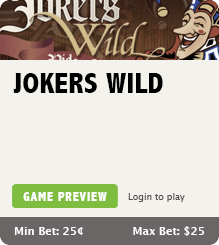 If the dealer is unable to open his or her hand then the player will win even money on his ante wager and the raise will push. The dealer then turns his cards up to compare both hands. 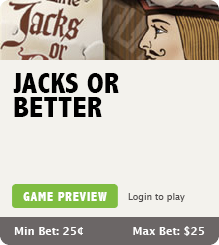 If the dealer wins, he keeps both bet and ante. 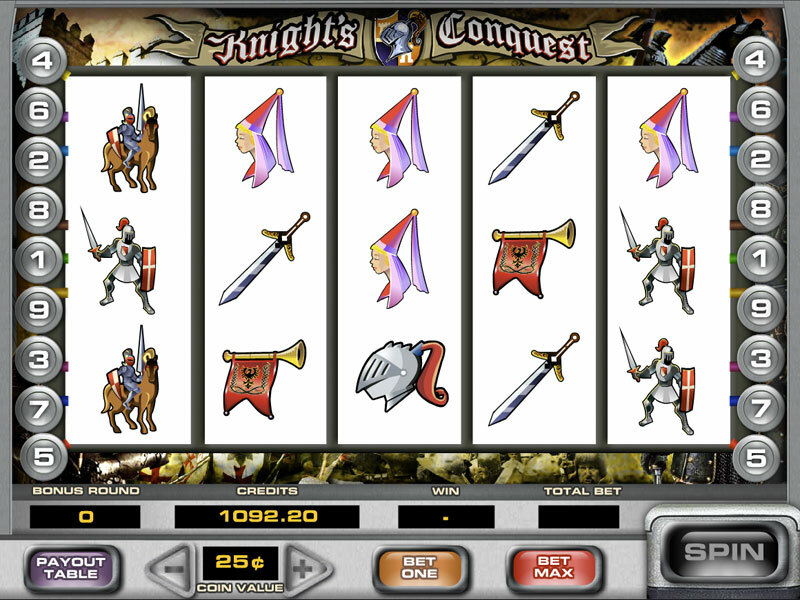 If the player has a better hand, he/she wins the ante straight plus the bet multiplied, in accordance to his/her hand. 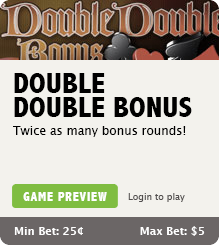 Refer to the payout table for complete details. 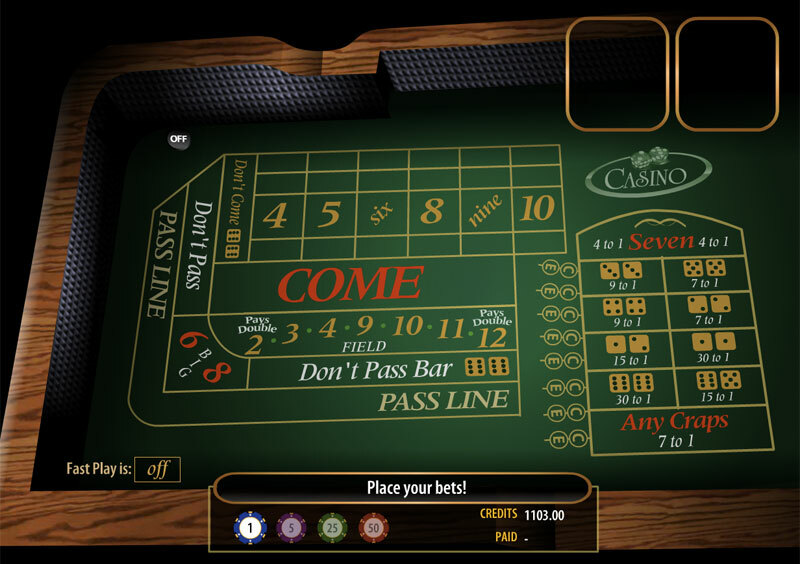 Pai Gow originated in the 1800's during the construction of the railroad when the Chinese domino game Gai Gow was combined with American poker. 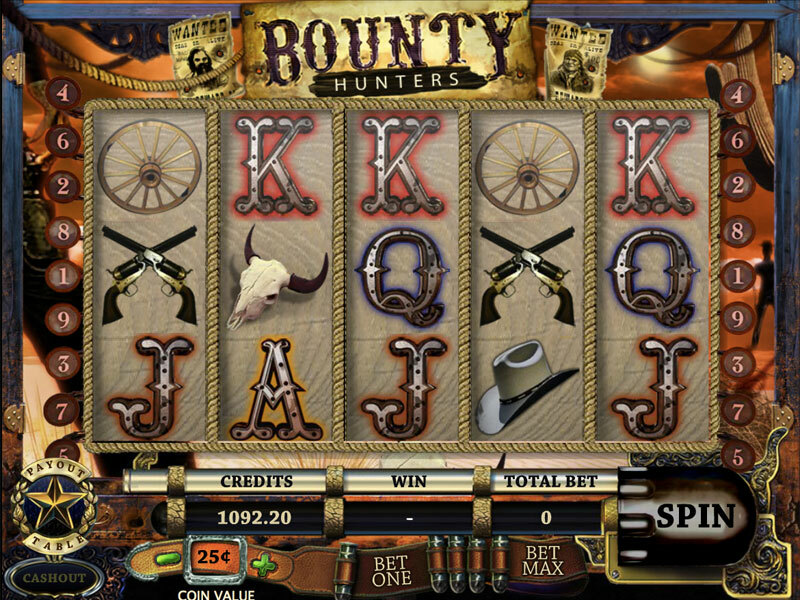 It is a more slow paced game but still offers excitement to the player. 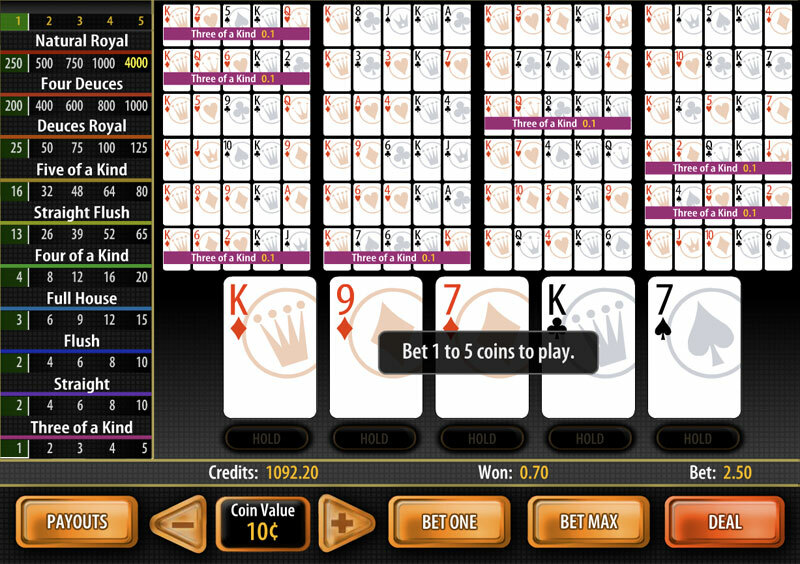 The object of the game is to have a higher ranked five-card and two-card Poker hand than the house. 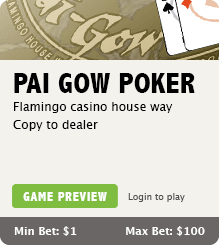 Pai Gow Poker is played using a single deck of standard playing cards including a Joker. You will be dealt 7 cards. These cards must be split into two Poker hands: a two-card front hand and a five-card back hand. You can split your hand however you like but you must follow one simple rule: your back hand must be ranked higher than your front hand. 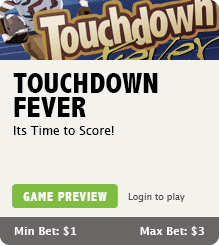 To win, your hands must rank higher than the house's front and back. If one of your hands wins and one loses, the hand is a push. 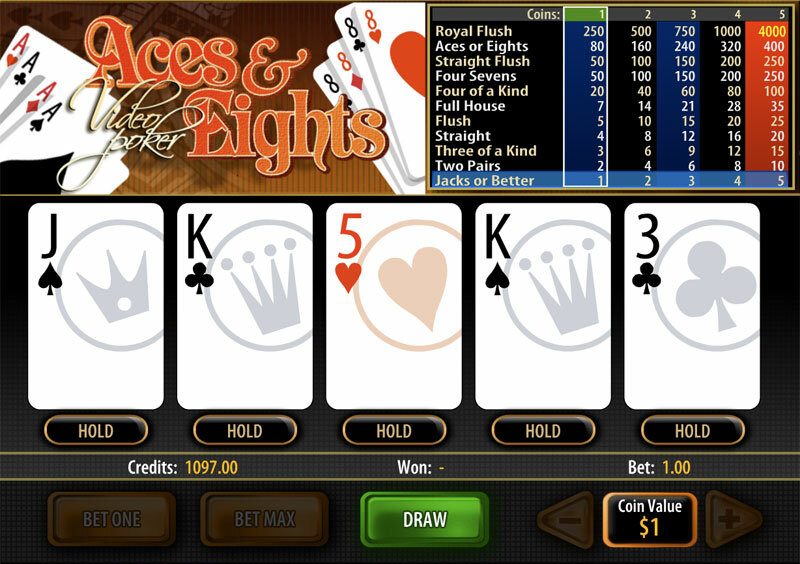 The object of the game is to get at least a "pair of 10s or better" from a combination of your three cards and two community cards, while keeping all three regular bets in action. 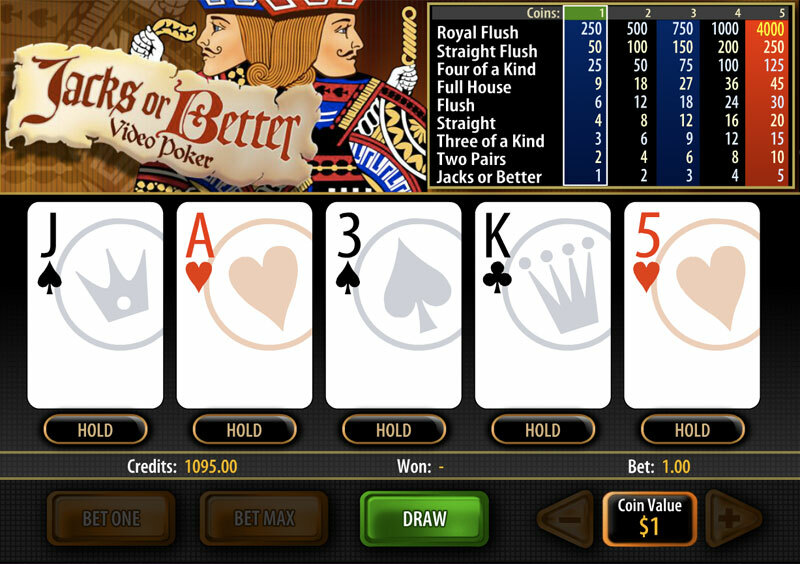 The player does not actually play against the dealer or another player but rather against the odds in order to get the best five card poker hand possible. 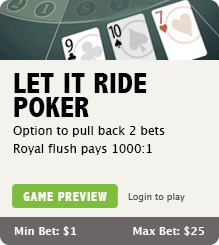 Let It Ride Poker uses the standard ranking of Poker hands ranging from a Royal Flush down to a Pair of 10s. 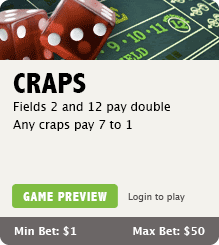 You must have at least a Pair of 10s or better to win. The higher your hand is ranked, the more you will win. 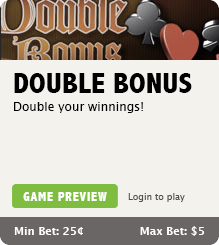 Initially you must place three identical bets. 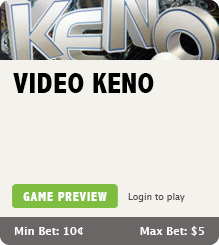 Each bet must be at least table minimum. You will have the opportunity to withdraw two of the three bets as the hand progresses. 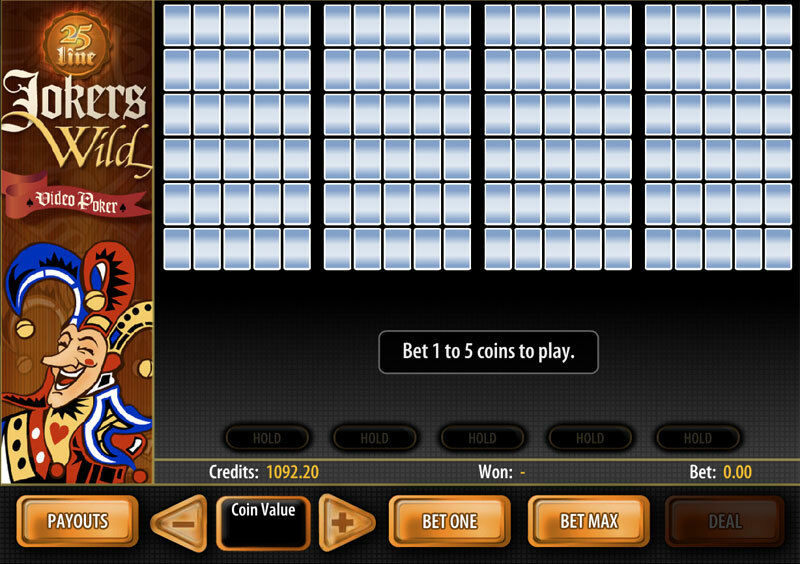 Your hand consists of five cards: three dealt to you and two community cards placed in front of the dealer. 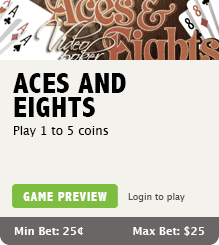 Once you view your first three cards you may not like your chances of getting a winning combination, so you may remove your first bet if this is the case. 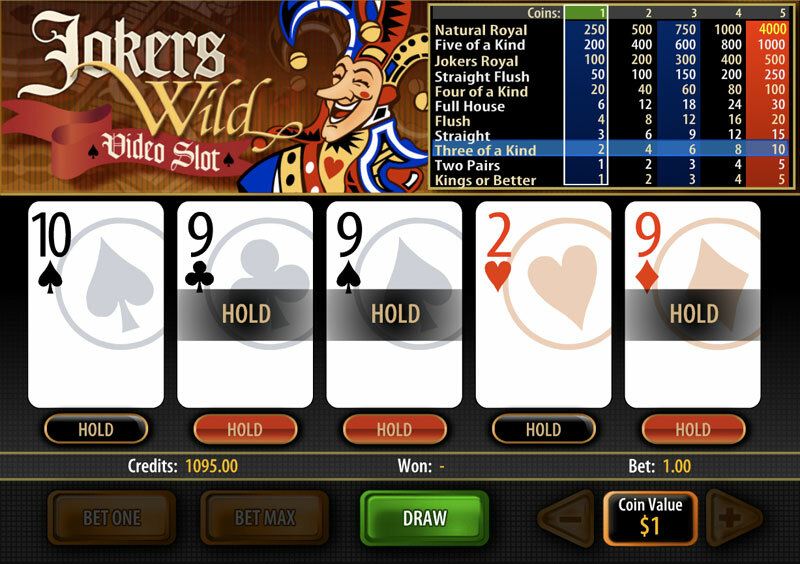 If you feel that you will get a winning poker hand, or if you already have a pair of 10s or better, you can Let it Ride. After deciding to withdraw or Let It Ride, the first community card is dealt. 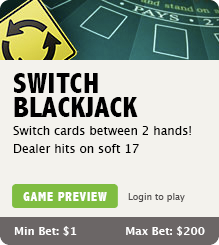 Taking all four cards into consideration, you must now decide what to do with your second bet: withdraw or Let It Ride. 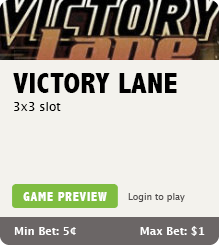 Your third and final bet cannot be withdrawn therefore; you must Let It Ride. The dealer now deals the fifth and final card. 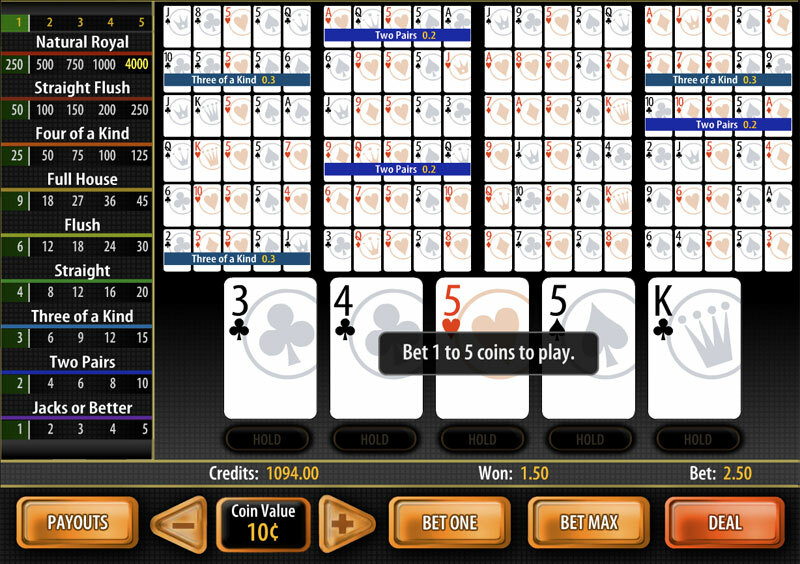 At this point the five cards will decide if you have a winning poker hand or not. 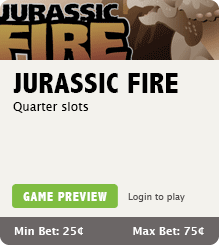 Winning bets are paid out according to the payout schedule on the bottom right hand of the table. 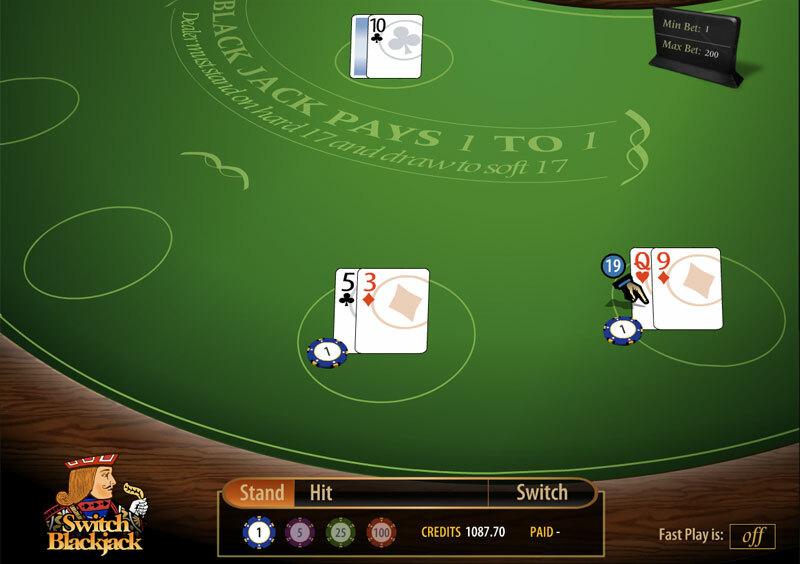 The objective of the game is to get a winning combination of poker hands, the higher the rank of the final hand, the better the payout to the player. 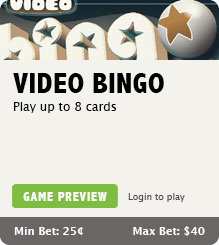 Video Poker is a game of draw poker, in which the player is dealt 5 cards face up. 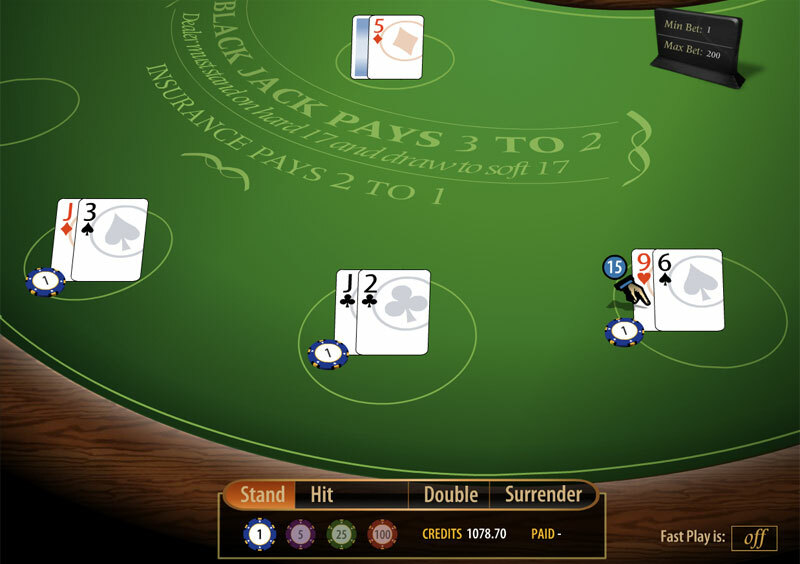 The player decides which cards to hold and which cards to discard for the second and final draw. 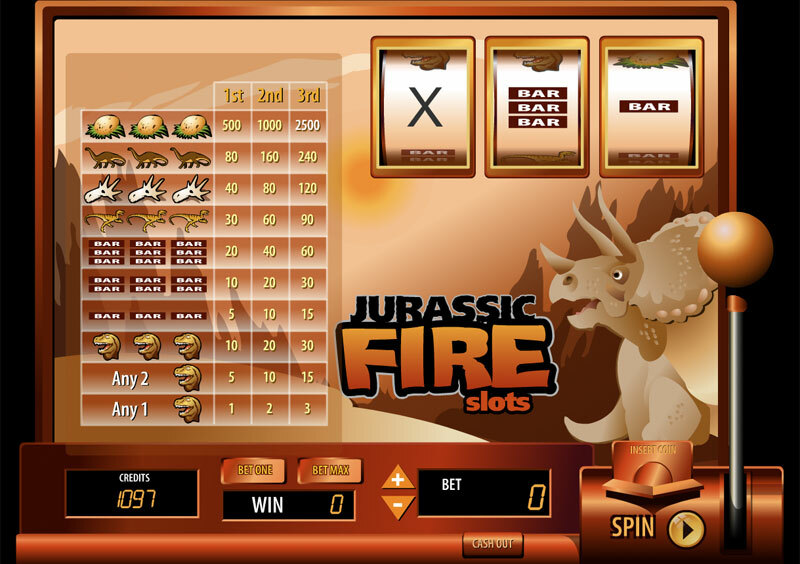 The strategy and preference for the different variations of this game is really up to the player since each game has its own set of rules and advantages both to the player and the house. Each game is explained in detail in this section. 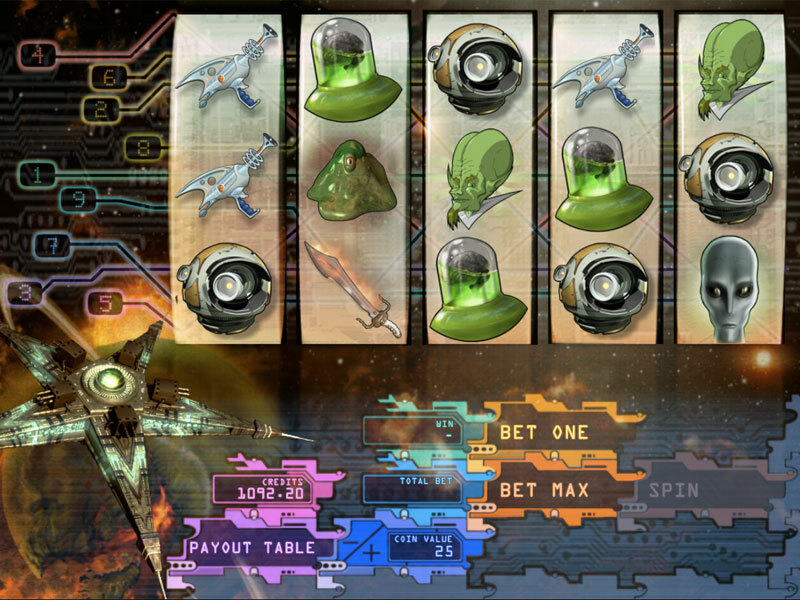 Once you have credits in the machine you may wager. 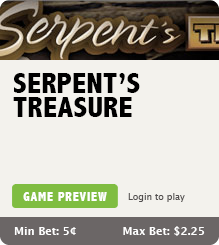 You can change the coin value and amount of coins you'll bet per turn. 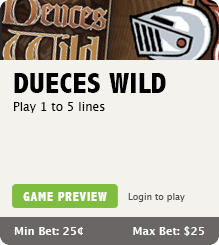 The bet must be placed before you Draw cards, and can't be changed during play. 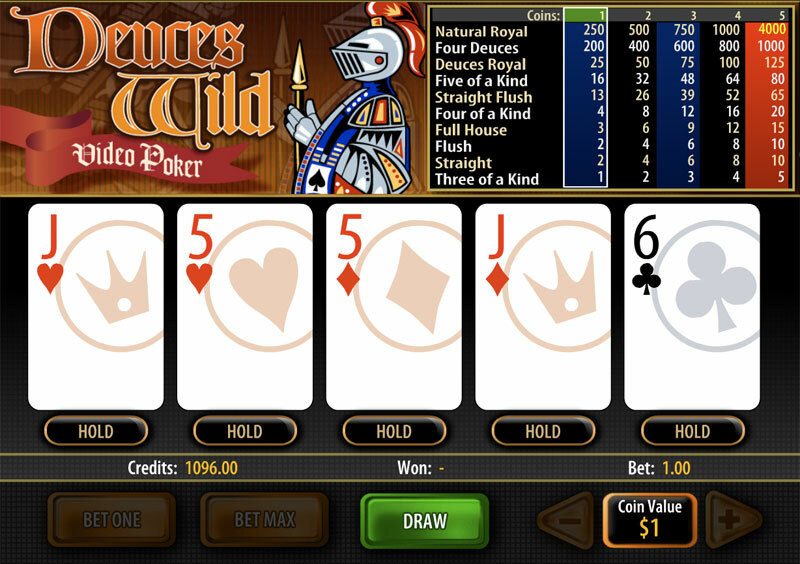 Once you are ready you may press Draw for the initial five cards to come up. 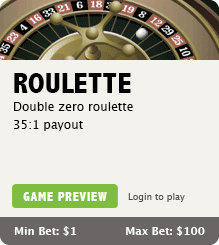 Roulette is the perfect example of a game of chance with one objective: Guessing which number will be the next to come up. 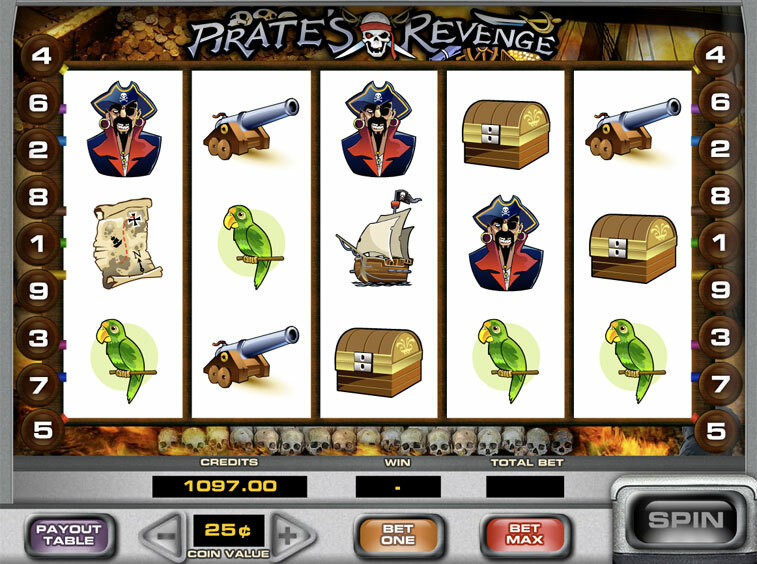 The Roulette Table consists of a spinning wheel with numbered slots, a small white ball and a betting layout that allows bets to be placed on one or more numbers at a time. 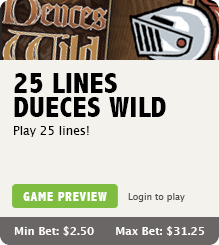 There are also side bets in the table. The wheel is spun in one direction and the ball is propelled around the outer edge of the wheel in the opposite direction. 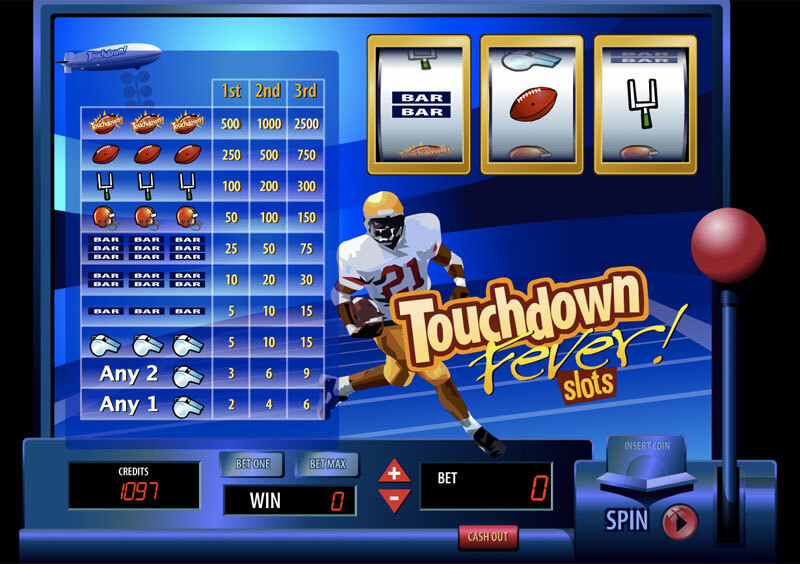 Eventually, the ball will decrease in speed and fall toward the spinning wheel where it will bounce around for a while until it lands in one of the numbered slots. 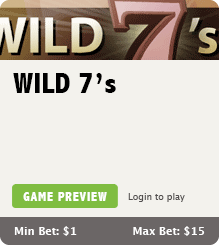 If your bet or bets are a "hit", the casino pays a variety of odds based on the number of numbers covered by your bet. 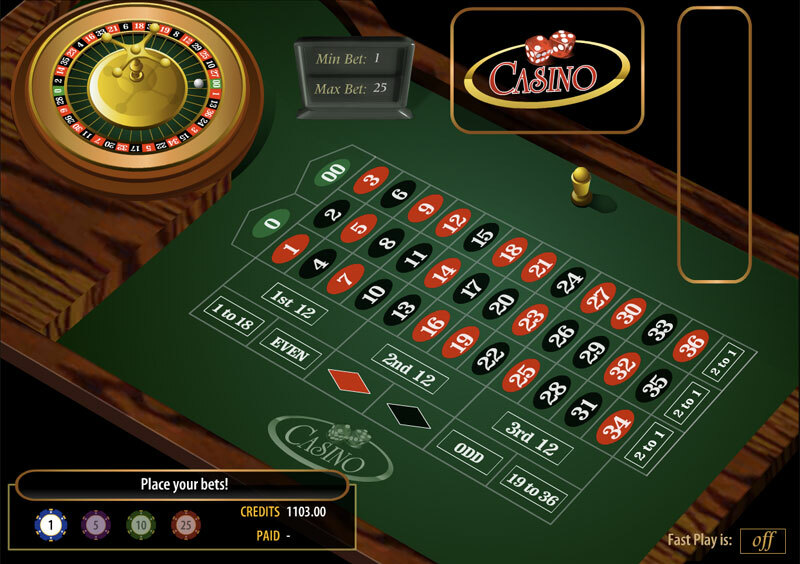 To play roulette, you place your bet or bets on numbers, rows, or corners of the inside of the table layout or on the outside (see inside outside bets), and click spin. 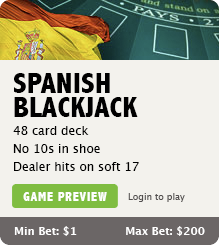 You may select your chip denomination by clicking on the chip/amount of your choice. 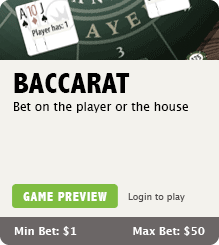 Although originally an Italian game, Baccarat became famous in France in the 15th century. 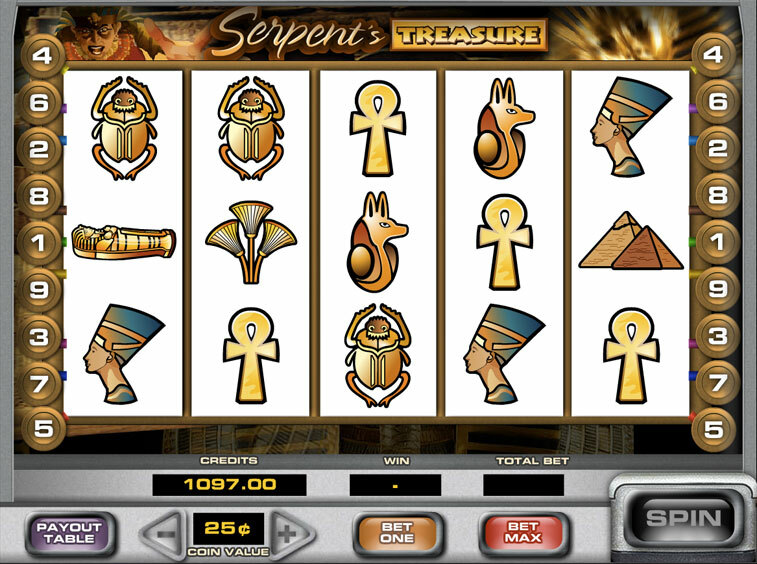 This is considered on of the most glamorous games in a casino. 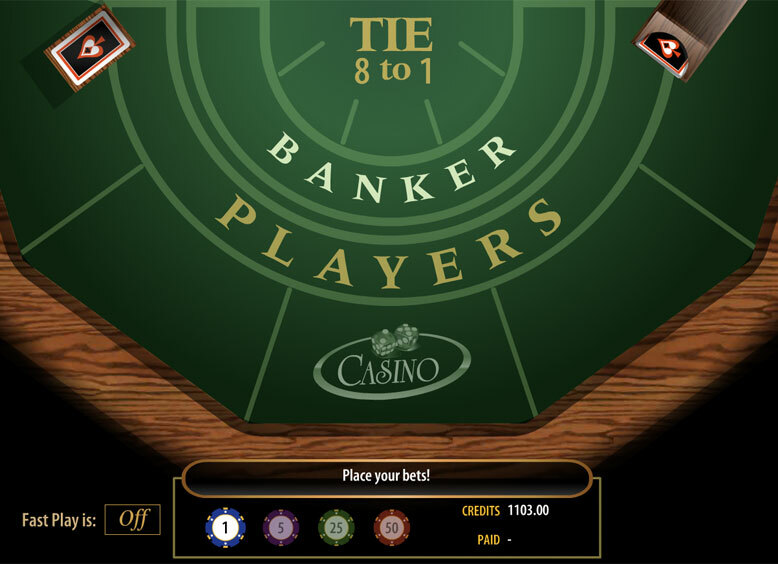 The player's objective in Baccarat is to correctly guess which of three possible propositions will win the round: Bank, Player, or Tie. 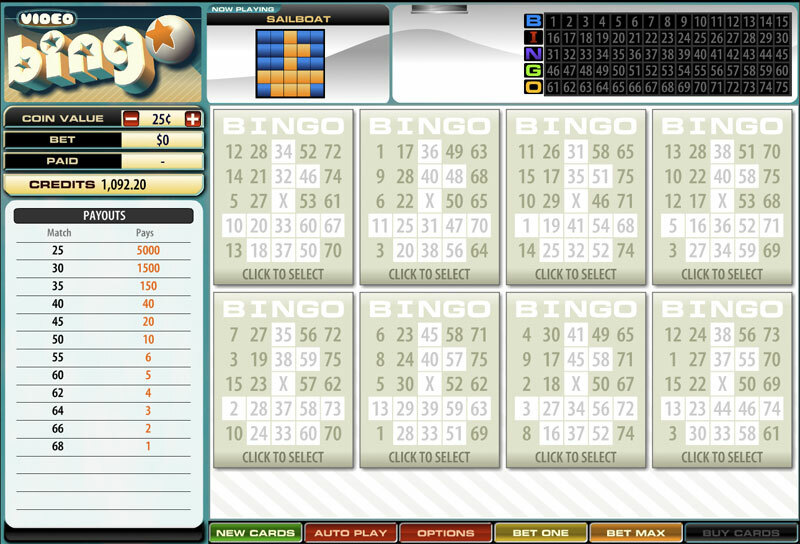 Whichever hand is closest to nine is the winner. 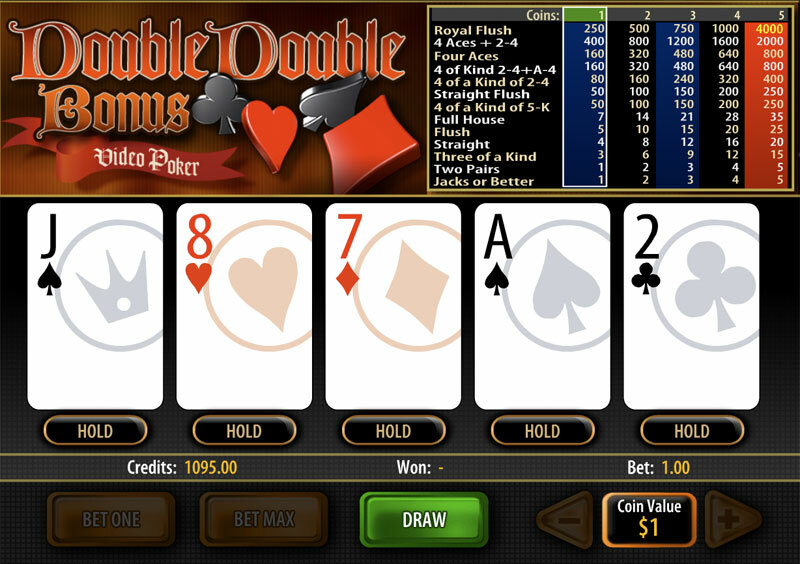 Two cards are dealt to the Bank hand and two cards are dealt to the Player hand. Sometimes a third card must be dealt to either or both hands; this depends on the outcome of the first two cards. 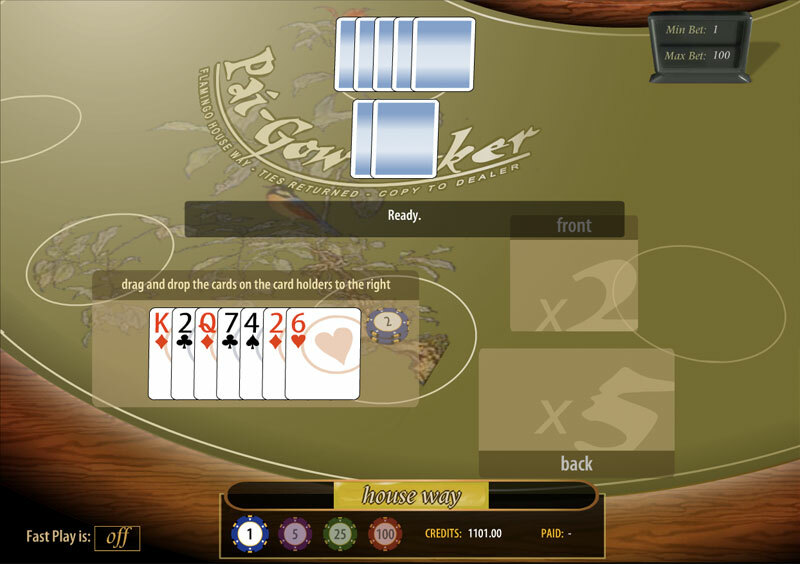 The player needs not to worry about the third card as the dealer is the one responsible for keeping track of the game. 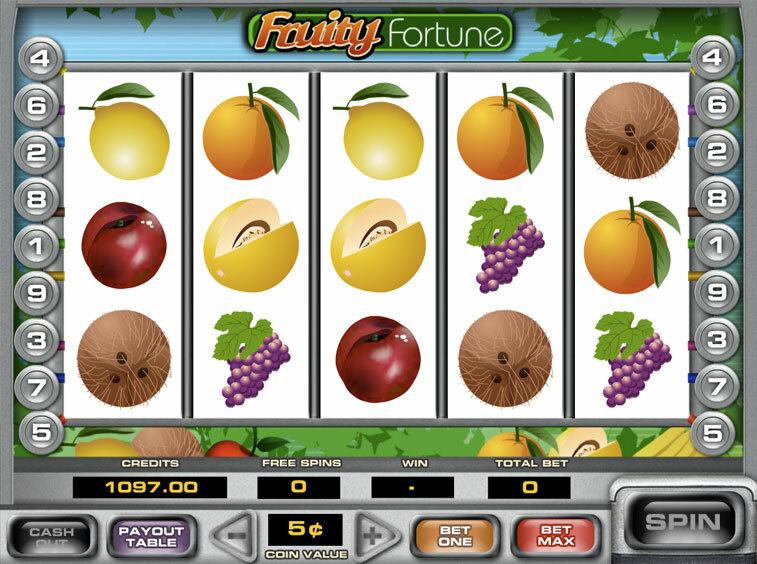 Try your luck by choosing a slot machine, inserting a coin, and pulling the handle! 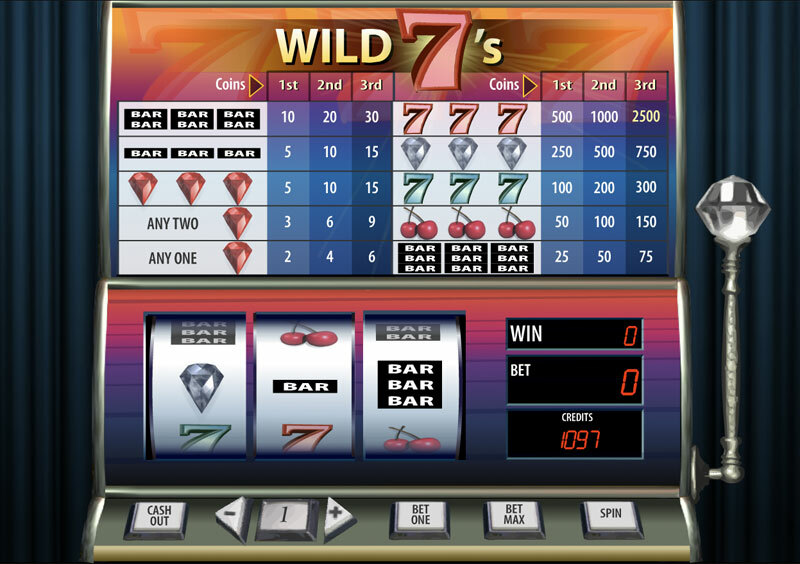 At Todays Wager we offer a wide selection of slot machines to choose from. 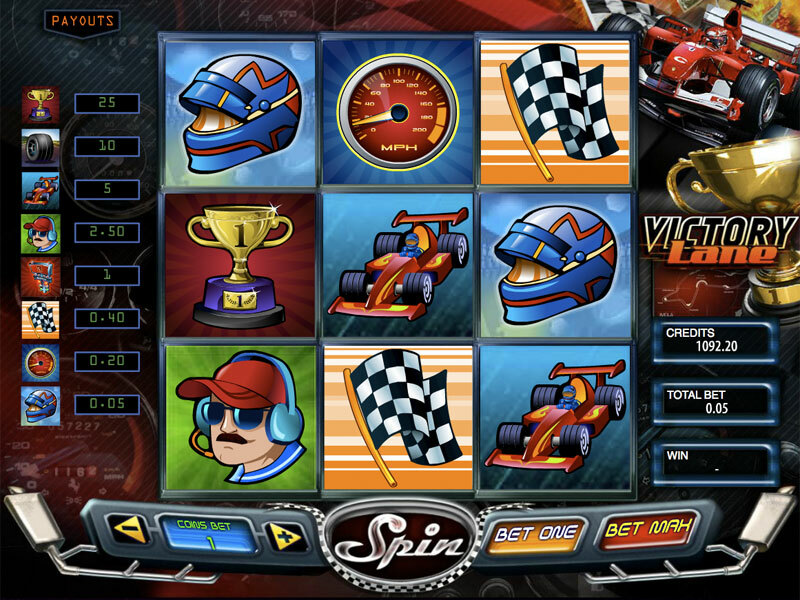 To begin playing you need to select the coin value on the machine. 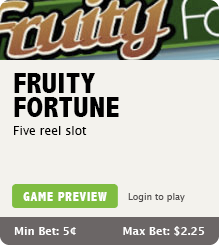 Then select the amount of lines from one to nine you wish to play and press spin. 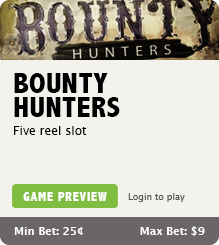 The outcome of the reels will determine the payout. 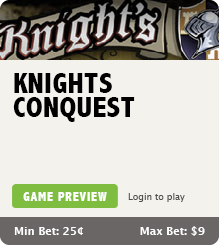 You need to select the coin value by clicking on the + sign to increase the bet or on the - sign to decrease it. 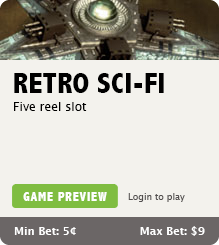 You also need to select at least one line in order to be able to spin the reel. 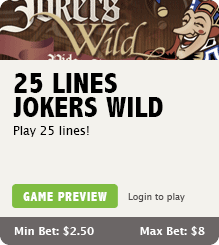 Each line will increment the amount of the bet's total. 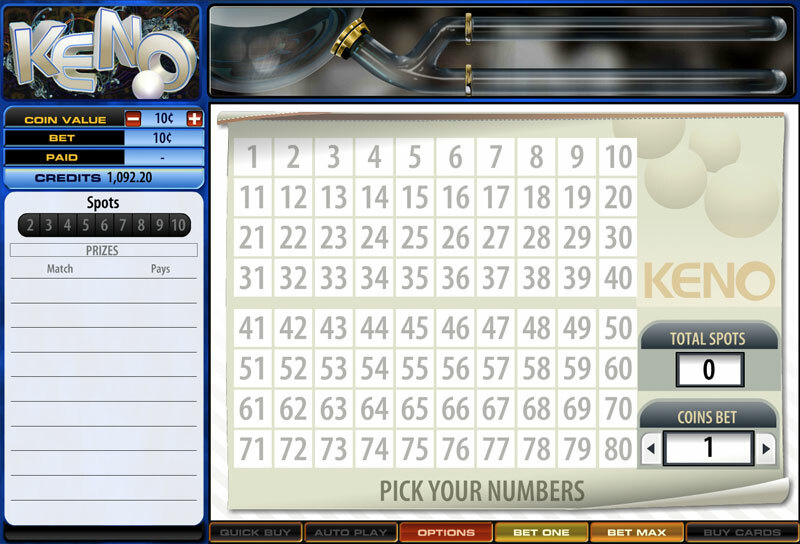 The lines can be selected by clicking on the numbers on the left or right side of the reels.